3112 Lancaster Ct #B, Homewood, AL.| MLS# 833260 | Richard Jacks UABLIVING.com 205-910-2297 | Birmingham AL Real Estate | Contact us to request more information about our Homes for Sale in the Birmingham AL area. Charming and Chic at the same time! 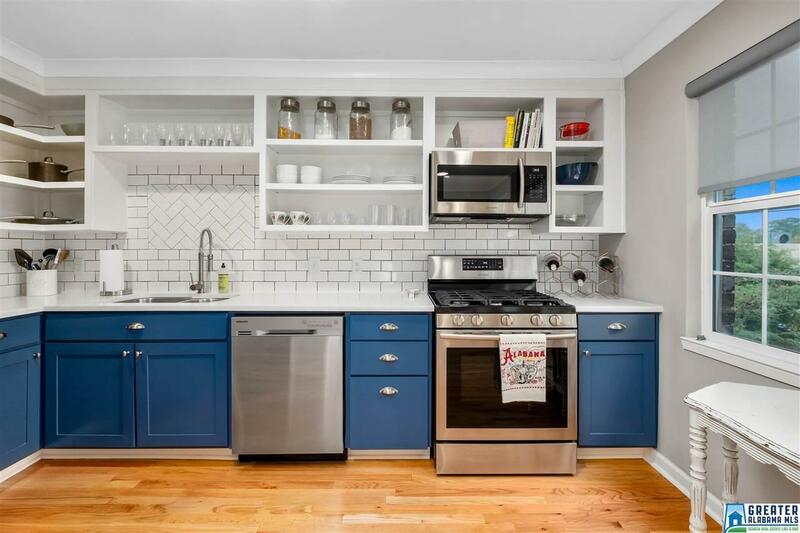 This fabulous COMPLETELY updated condo is right in the center of town, Homewood. Nothing left untouched-- Incredible chef&apos;s kitchen with new Quartz counter and new sleek stainless appliances. Plenty of windows in every room to allow natural light to pour in. Spacious living room opens to the dining room. Spacious bedroom, good closet space and beautiful renovated bathroom. PLUS, covered private outdoor space --No need to lift a finger- it&apos;s all been done! One look and you&apos;ll fall in love. Designated storage space in the building and assigned parking. All appliances including washer/dryer remain. Must See!!! Driving Directions: Hwy 31 S, Left Onto Lancaster Rd Across From Alabama Outdoors, Camelot Down On The Right. First Building On The Right.